Go to your mobile app store, search and download Western Nebraska Bank’s mobile app. Check balances, transfer funds and pay bills all from your mobile device. We also offer text banking, if interested please inquire at your local Western Nebraska Bank. 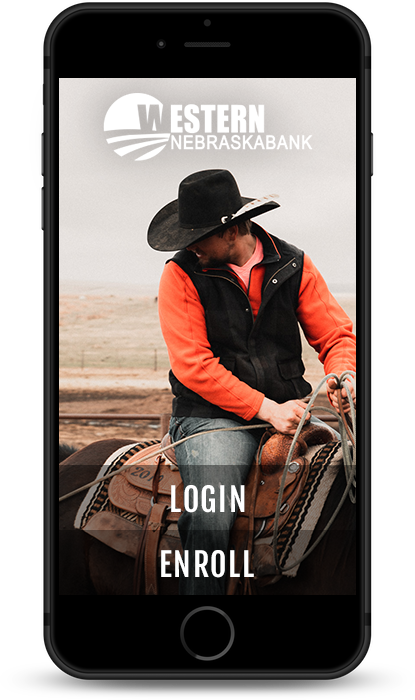 Get started with Western Nebraska Bank’s easy to use mobile app! Go to your mobile app store, search and download Western Nebraska Bank’s new mobile app. Check balances, transfer funds and pay bills all from your mobile device. Our online banking site never closes; it’s available 24 hours a day, seven days a week, and it’s only a mouse click away. If you’re traveling when a money problem arises, you can easily and instantly log on to our website and take care of business, 24/7. 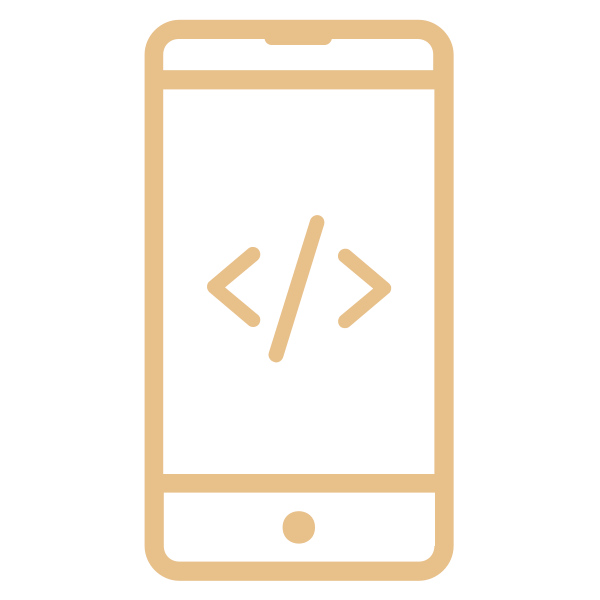 Typically, online transactions execute and confirm transactions at or quicker than ATM processing speeds. You can access and manage all of your bank accounts from our online banking site.